Tea Light Hire for Weddings, Birthdays and Corporate Events. Huge selection of Tea Light Hire and Rental products. 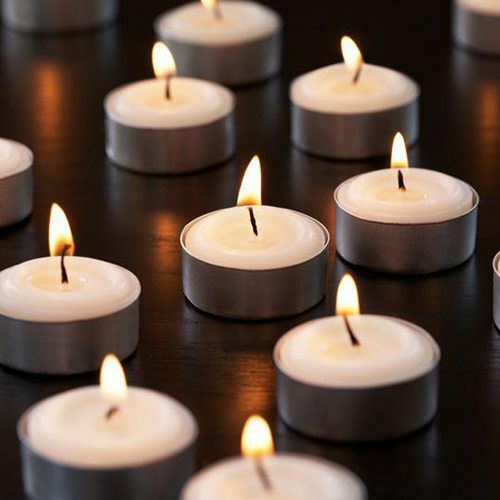 Hire Tea Lights for just about any reason at affordable prices.